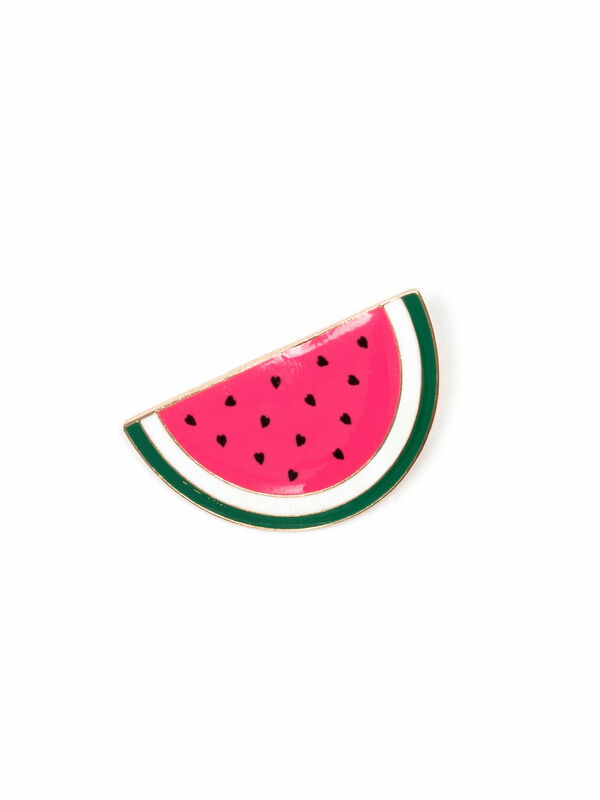 Melon Slice Brooch https://www.review-australia.com/global/melon-slice-brooch-melon-pink/RE19ACC077.REPNK104.OneSize.html Add a tropical accent to your clothing with the Watermelon Brooch. Shiny, bright and glittering, this charm is crafted with shiny gold metallic hardware and chain clasp. Add a tropical accent to your clothing with the Watermelon Brooch. Shiny, bright and glittering, this charm is crafted with shiny gold metallic hardware and chain clasp.